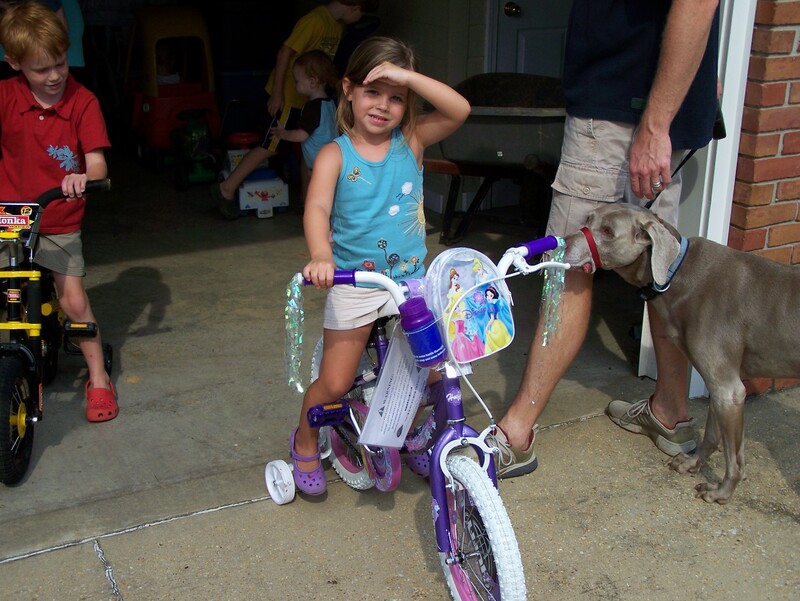 Katey’s 1st bike. It was a Disney Princess bike. Too big for her so we have to exchange it, but it still counts as a first.